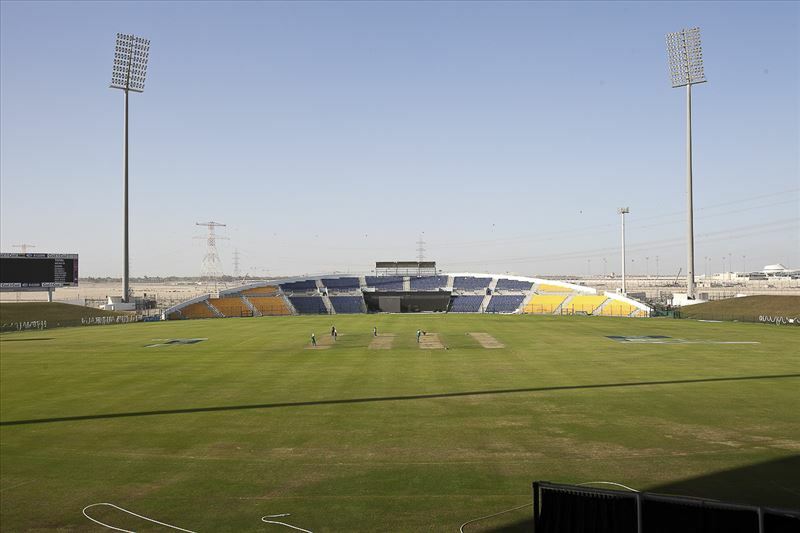 The Sheikh Zayed Cricket Stadium in Abu Dhabi is one of the world’s newest cricket grounds. It was opened in May 2004 and cost $22 million to build The first match was staged that same November, when Scotland played Kenya in the Intercontinental Cup. The grounds can be used as any sporting facility location or for a sci-fi movie.